Circular Head Club Titles – Smithton, Tas. 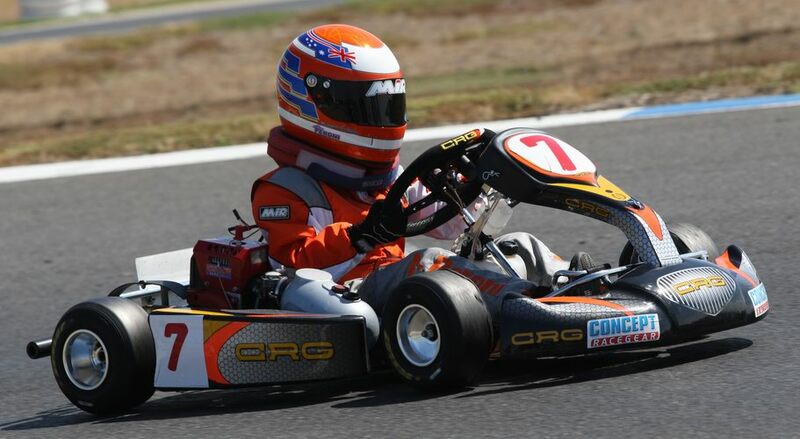 Alex Peroni has again shown his dominance of the Midgets Class in Tasmania using his awesome CRG Piccolo chassis powered by a Concept Karting Comer W80 engine. 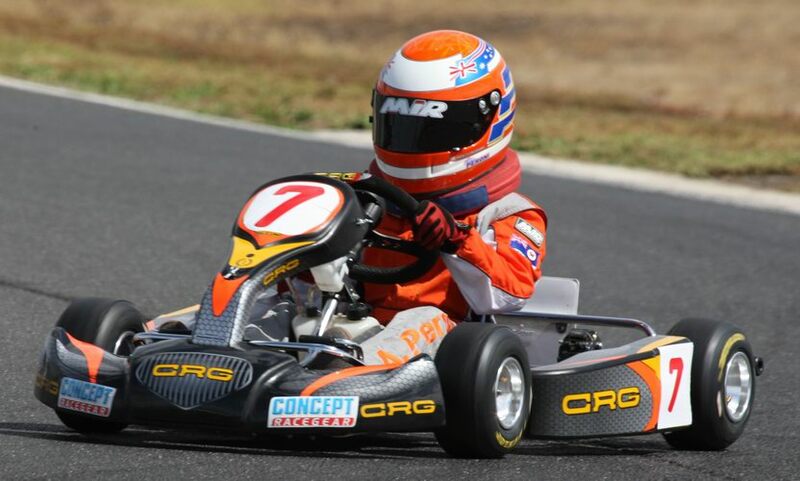 Alex was in absolutely devastating form all weekend by winning at will all the Heats, the Pre Final and Final.